Questions about our rooms, suites or event planning services? Ready to book your stay? 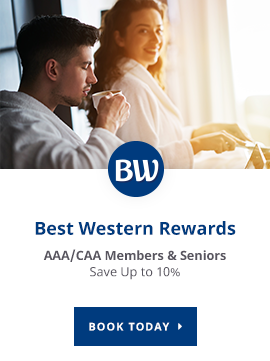 Contact Best Western Brantford Hotel & Conference Centre today! Madyson Austin | Group Reservation Coord.